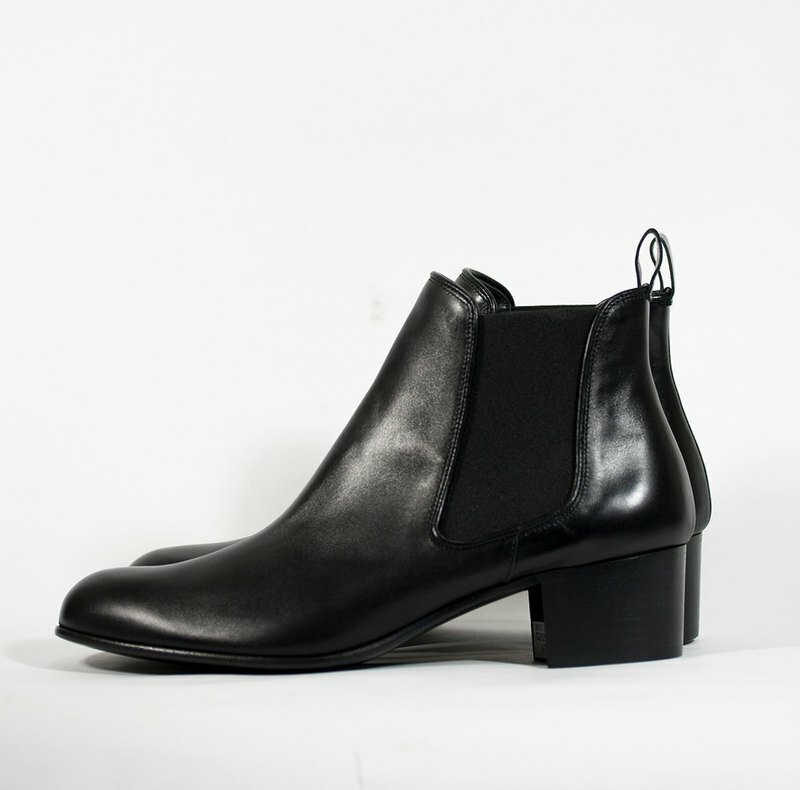 The classic versatile piece Chelsea boots, the modern silhouette, simple fall, elastic band design is easy to put on and take off, popular in the 60s, led by the British rock band The Beatles (the Beatles), more Some people call this boot a four-boot. ★ Immediately [Track this design museum] to get coupons up to [$3500]★ /Product specifications/ ○ Color: Black / Bare Brown / Wine Red ○ Material: cowhide ○ Origin: Italy ○ Heel: 4.5 CM ○ The hoe is narrow and the foot is wide enough to wear. /Intimate reminder / ○ The color of the product may vary slightly depending on the screen of the personal computer. ○ Leather goods are like human skin. It is normal for scars or lines, and it is also unique in leather goods. ○ Avoid rain, save it with the dust bag attached, and store it in a dry, low humidity and well ventilated place.